2017 saw a shift towards metallics and industrial elements in the quest for a contemporary urban style kitchen. Open shelving was a popular option and bronze or copper flashes were a great way to add interest to the room. It began with light fittings, ornaments and accessories, then pots, pans and picture frames. Sink and tap manufacturers were quick to spot this trend and grabbed the opportunity. Companies like Olif started to offer contemporary mixer tap designs. Copper, bronze and gold options were in high demand. Olif coupled them with matching sinks and accessories to create the full effect. The products from Olif are considered “premium” and their prices reflect their status. 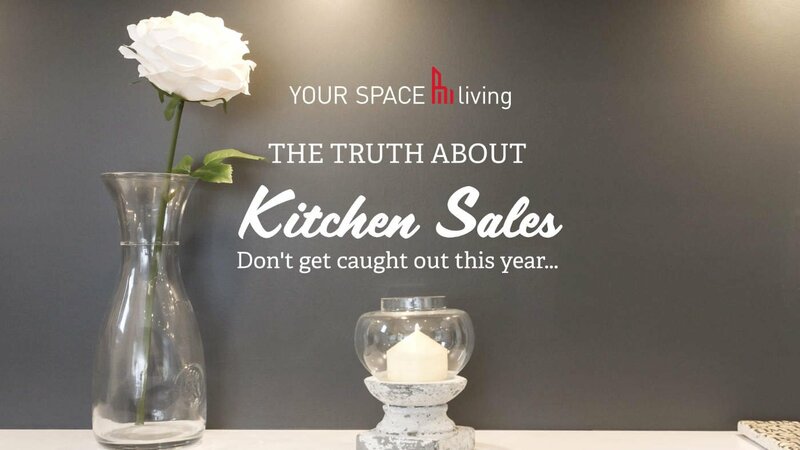 This fact may push them outside many kitchen renovation budgets. 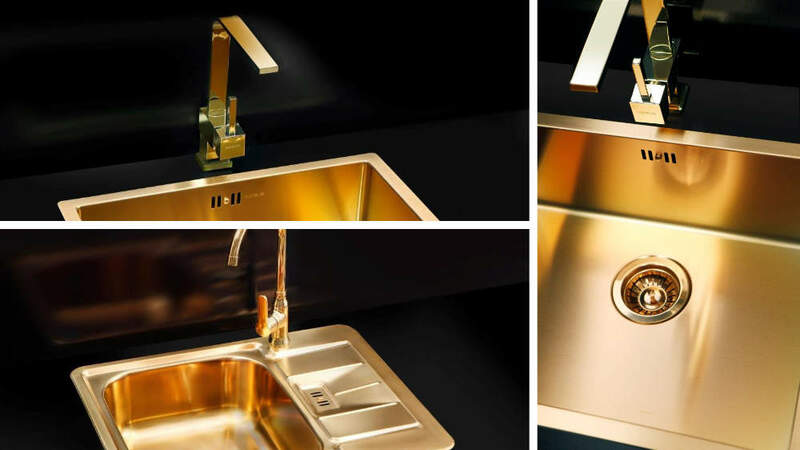 The great thing about the metallic urban kitchen is that you can mix different metals without any issue. The popular taps and sinks from companies like Franke still look fabulous and can add to the look you're trying to create. Now, in 2018 we have all the ingredients needed to create a contemporary urban kitchen that will set your home apart. They are available across the full range of Pronorm cabinet styles, Classic Line, Proline, Y-Line and X-Liine. 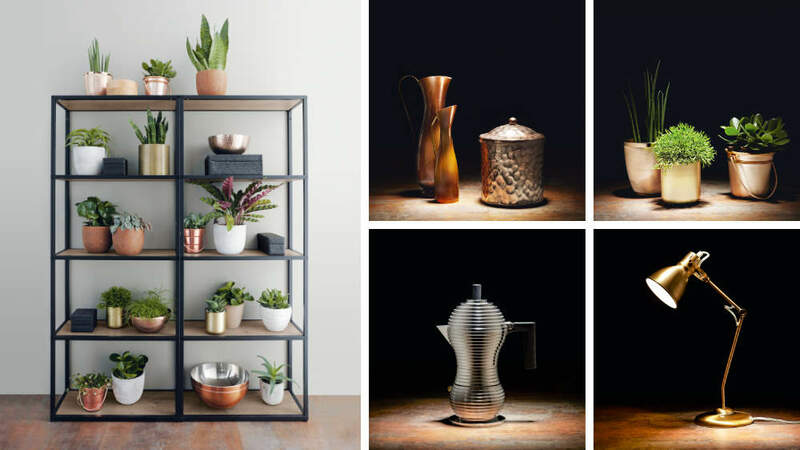 The bronze offers a distressed metallic effect that looks great in a variety of contemporary settings. Whilst the three stone effect doors Oxide, Dark Cement and Cement Grey offer a look and feel that will make you kitchen stand out from the rest. 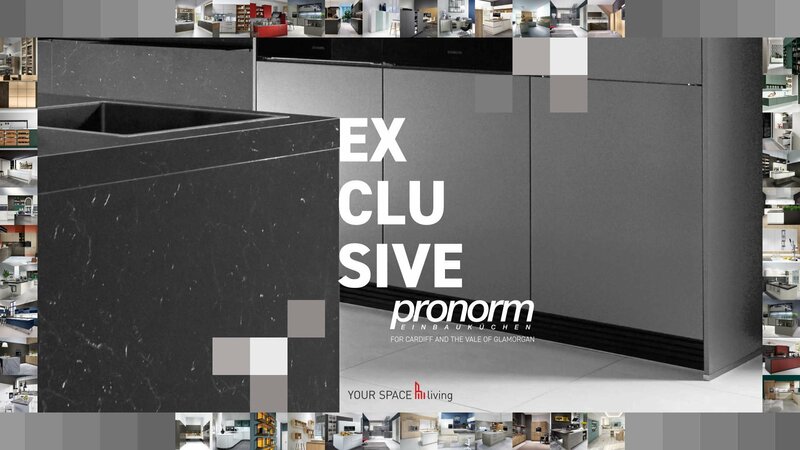 Don't forget that Pronorm is one of the best kitchen manufacturers around. Meaning there’s no compromise on quality. This new range looks amazing and I'm looking forward to working with it. Two tone kitchens are very much on trend. These industrial doors look great in combination with another colour. For example, the top selling Cement Grey offers a great contrast. The two images below demonstrate how well it works with either a light or dark wood effect. Both stunning and versatile. Dekton is a worktop material that is proving popular because of it’s strength and durability. It’s resistant to scratches, stains, heat, abrasion and ice. It comes in a variety of thicknesses from 8mm - 30mm. The latest range of “industrial” finishes have a true urban feel. They complement Pronorm's industrial kitchen units perfectly. 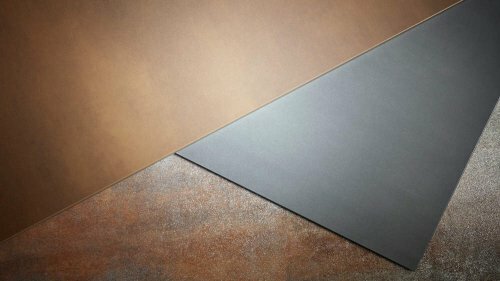 These new surfaces are inspired by the disused warehouses from the 90’s and focus on the effects of oxidation. My personal favourite is “Trilium”, which has been inspired by volcanic tones. Other colours are Radium, Nilium and Orix. 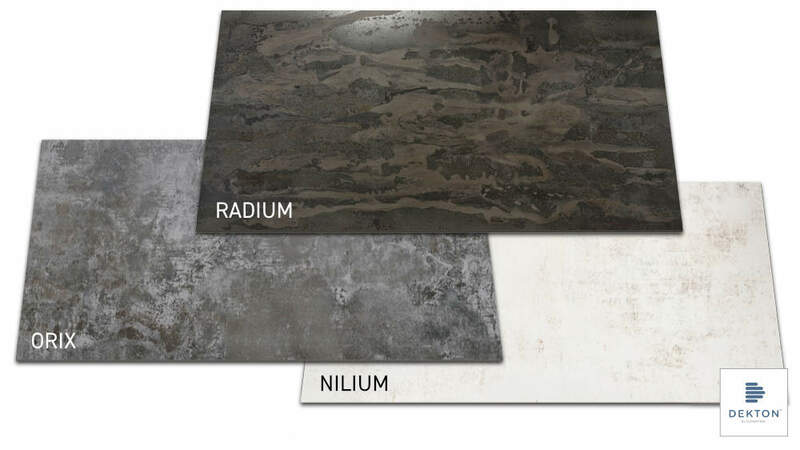 Each of these amazing surfaces would help to create a statement kitchen that you’ll love for years to come. Elica are my “go to” for on trend extraction hoods. The full range gives the kitchen designer plenty of contemporary options. The “Shining” island hood now comes in a “rust” finish. It looks perfectly at home in any industrial styled kitchen. This is a recirculating unit that requires no ducting. It has a flow rate of 400 cubic metres per hour at 53db, so it performs well for a recirculating extractor in a domestic setting. 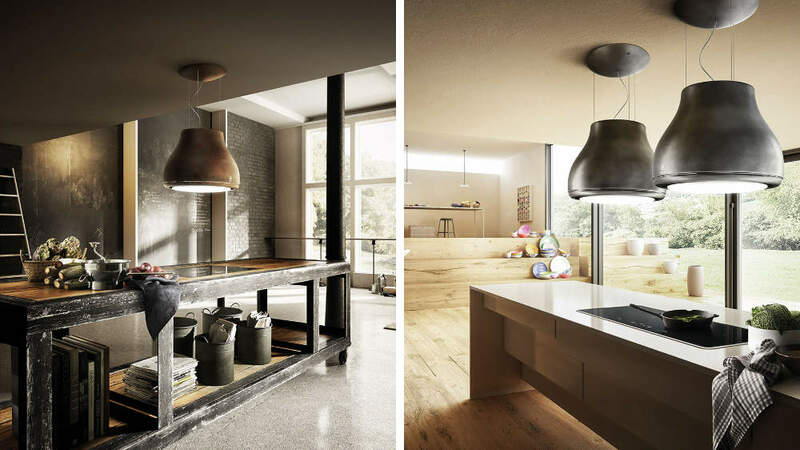 Lighting is another key element that every kitchen designer needs to consider. This is especially true when you are dealing with the darker end of the spectrum. These doors, panels and worktops reflect the light. This in turn reveals textures and patterns that draw you in for a closer look. I always recommend adding zone lighting to darker kitchens. This could include under mounted cabinet lights. 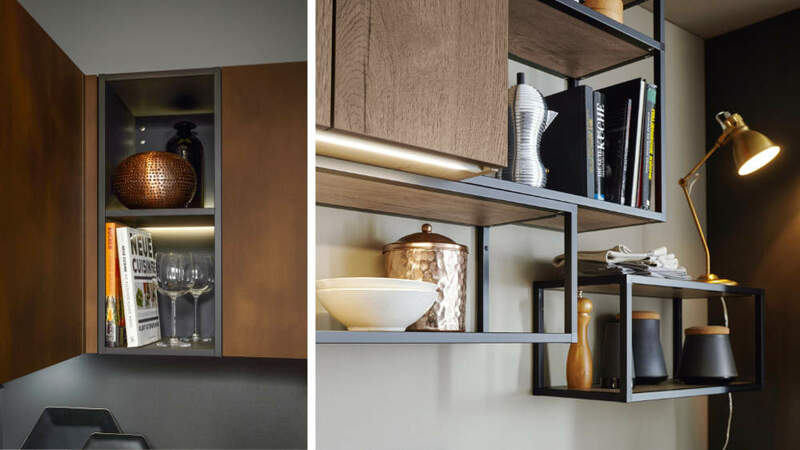 Also you can have lights along the grip rail or discreet lighting to shelves and cubby holes. There are no rules when it comes to exposed lighting. 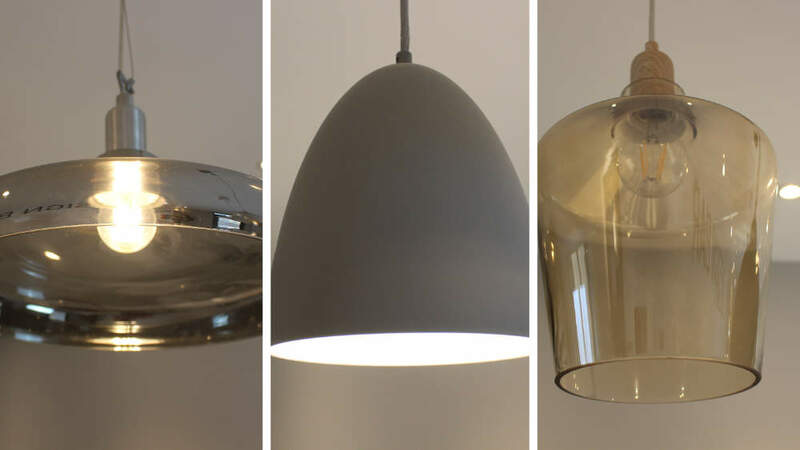 From metallic lamp shades, glass or simple exposed light bulbs, the choice is yours. 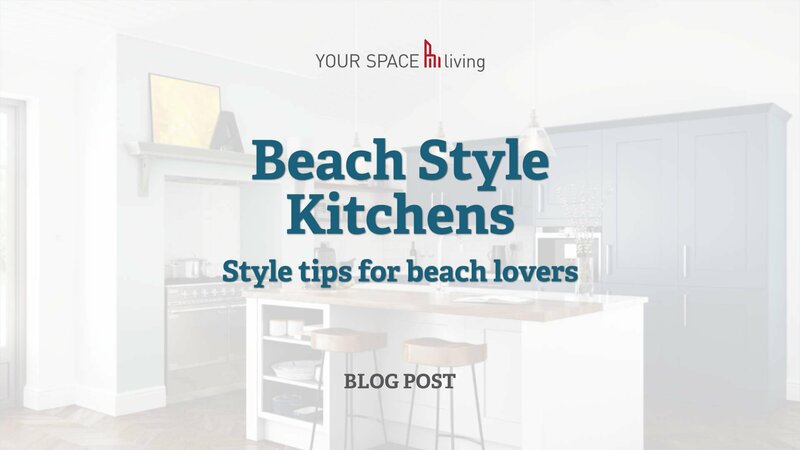 The main thing to remember is this is your kitchen and should express your style. The urban style is a melting pot of influences and the extra features are where you can really make a difference. The way a room is lit can make a huge difference to the way you feel inside the room. Search out a lighting style that grabs you and don’t compromise on the look you want. The trend for open shelving in modern kitchens has led to a huge market in ornaments and design features. As with lighting, there’re no rules. You can choose ornaments that blend in or add contrast. You can choose ultra contemporary items or antique. All of these "earthy" colours cry out for plant life and greenery to add contrast, so add some evergreen to highlight specific areas. That’s the beauty of this kind of design, the options are limitless and, when you feel the need for change, simply swap one item out for another. You'll be amazed what a difference even a small change will make. This type of kitchen isn’t right for everyone and certainly won’t work in every house. But if this is a style you would like to explore, please feel free to get in touch. 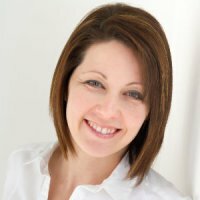 I have a design studio full of samples and I’d be happy to guide you through the available options. When I plan a new kitchen, I look at all the design options that could influence the final room. 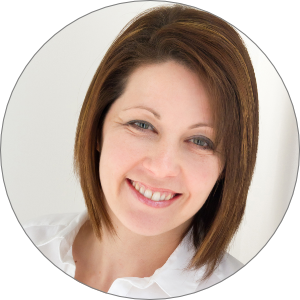 This means the creation of mood boards containing samples, colour schemes and textures. Working together, we would leave no stone unturned. I would help you create the dream kitchen that you and your family will love.